Minimalism can still feel like an “out there” lifestyle, so this week we’re bringing in expert Joshua Becker to share how dipping your toes into the minimalist waters can lead to big gains at home and in life. 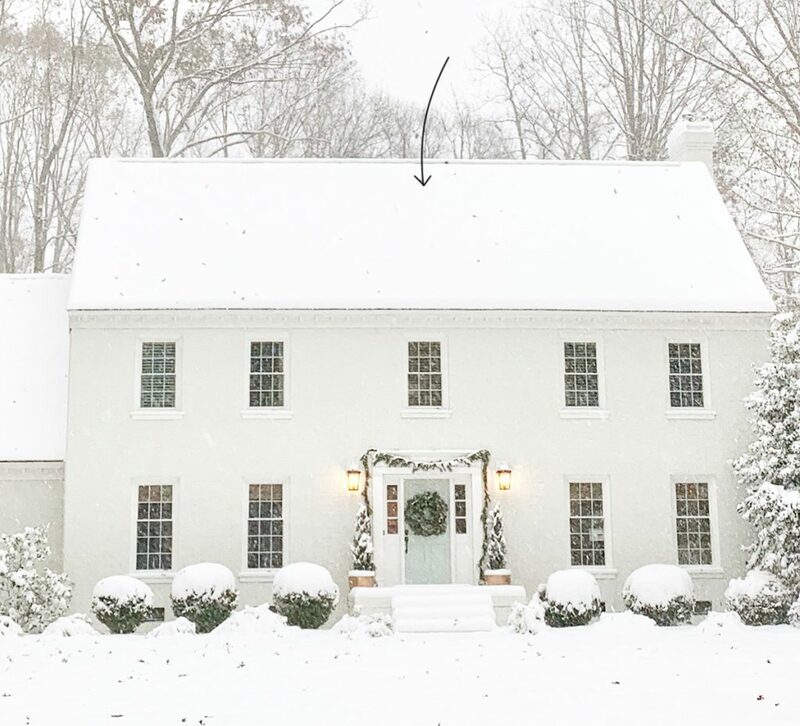 He shares how to stop the slow creep of household clutter, what minimizing can teach our kids, and how it might even help you achieve some of your biggest life goals that have nothing to do with organizing or paring down. Plus, we take you inside a part of our house that many of you have never seen before, and we share what we’re both doing in the pursuit of a better night’s sleep. 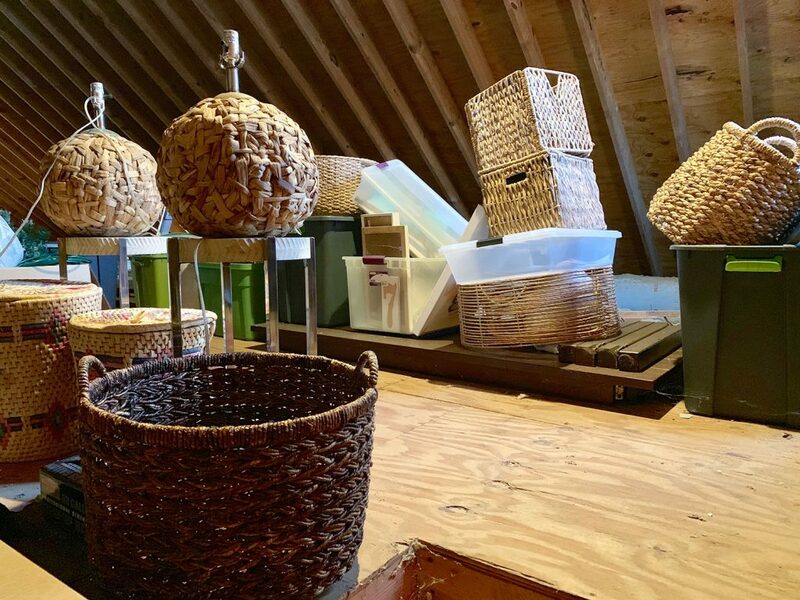 Below is the photo of our attic from Episode #123’s shownotes that piqued a lot of interest in this “secret” space (which also featured a small fraction of Sherry’s “Baskets In The Attic). And, as promised, Sherry shot a video tour of it last week so you can see how it’s looking lately. NOTE: If you’re viewing his in a feed reader you may need to click through to see the video. You can also watch it here on YouTube. It’s not as clean as it was then, but it’s definitely a lot less chaotic than it had been before we started finalizing what was going to the duplex and donating everything else we had been holding onto for far too long. 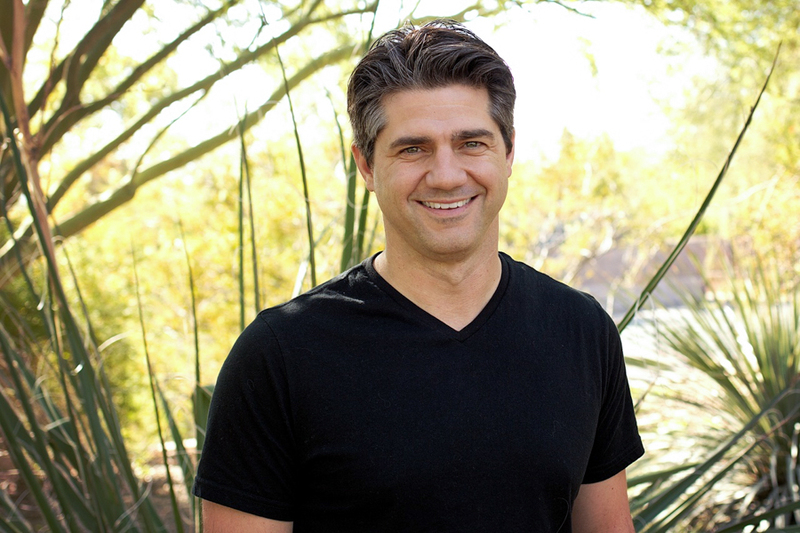 You can learn more from Joshua or follow along with him at his website, Becoming Minimalist. His new book is called The Minimalist Home and provides room-by-room advice for paring down & minimizing. It has been selling out a lot, so if you’re interested try to snag it before it goes out of stock again. Sherry’s also a big fan of his earlier book, The More of Less. Episode #78: How We (Mostly) Pulled Off A Merry Yet Minimal Christmas? Episode #82: What’s It Really Like To Live In A Tiny House? Episode #106: What’s It Really Like To Downsize? 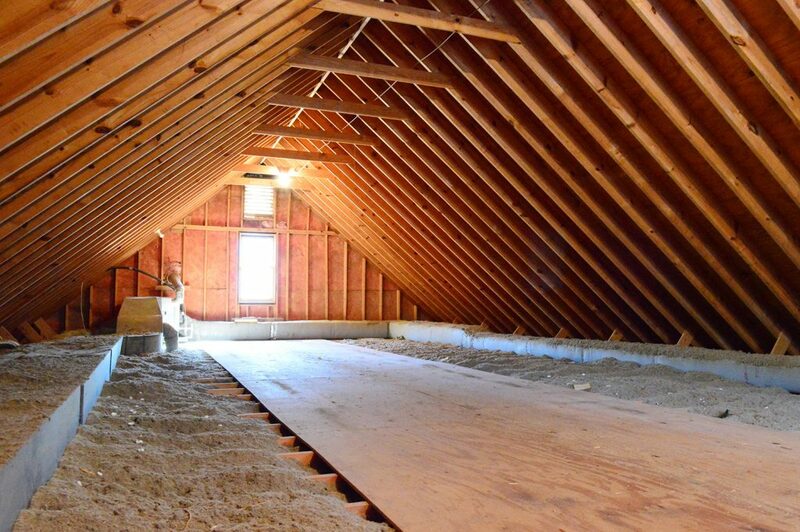 Episode #111: Can Minimalism Be Cozy? Here are some screenshots of the Autosleep app that I’ve been enjoying to help me stay accountable with my sleep habits That’s not my data below (I wish I got to sleep until 9:13am!) 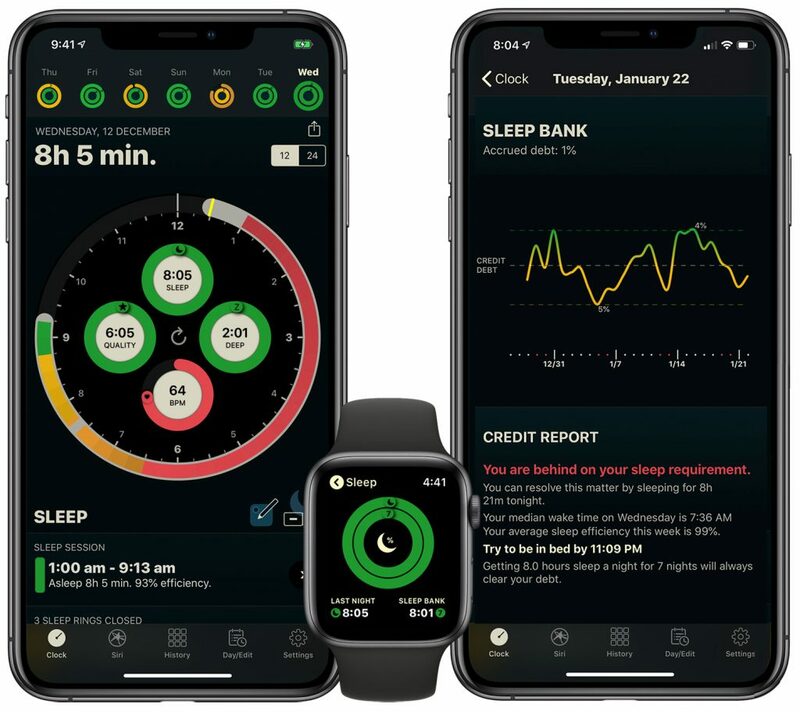 but you can see how it mimics the rings in Apple Watch’s Activity app, and how it tracks your “sleep bank” and tells you whether you’re working off of a surplus or a deficit of sleep (so you can catch up, or celebrate your victory). And in addition to her weighted blanket, Sherry mentioned this Sleepy lotion from LUSH that’s been a nice addition to her evening routine. And here’s her favorite organic caffeine free camomile tea. And lastly, a big thank you to Agility Bed for sponsoring this episode. This week one of our listeners can week a free Agility mattress and a pair of Therapedic pillows by entering at AgilityBed.com/YHL. Giveaway ends February 8th.